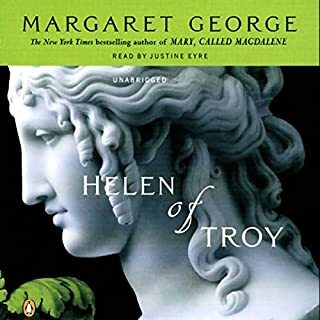 On a blistering day in the 26th year of Augustus Caesar's reign, a young chef, Thrasius, is acquired for the exorbitant price of 20,000 denarii. His purchaser is the infamous gourmet Marcus Gavius Apicius, wealthy beyond measure, obsessed with a taste for fine meals from exotic places and a singular ambition: to serve as culinary adviser to Caesar, an honor that will cement his legacy as Rome's leading epicure. The New York Times best-selling and legendary author of Helen of Troy and Elizabeth I now turns her gaze on Emperor Nero, one of the most notorious and misunderstood figures in history. Built on the backs of those who fell before it, Julius Caesar's imperial dynasty is only as strong as the next person who seeks to control it. In the Roman Empire, no one is safe from the sting of betrayal: man, woman - or child. As a boy Nero's royal heritage becomes a threat to his very life, first when the mad emperor Caligula tries to drown him, then when his great-aunt attempts to secure her own son's inheritance. Faced with shocking acts of treachery, young Nero is dealt a harsh lesson: It is better to be cruel than dead. While Nero idealizes the artistic and athletic principles of Greece, his very survival rests on his ability to navigate the sea of vipers that is Rome. The most lethal of all is his own mother, a cold-blooded woman whose singular goal is to control the empire. With cunning and poison, the obstacles fall one by one. But as Agrippina's machinations earn her son a title he is both tempted and terrified to assume, Nero's determination to escape her thrall will shape him into the man he was fated to become - an emperor who became legendary. The narrator's performances (especially Steve West) were superb. Perhaps this was the only cause that made me finish listening to the book. May be my expectations were too high because I was expecting a different "Nero"... In this book he is portrait as a poet, artist, but especially as good and remorseful??? 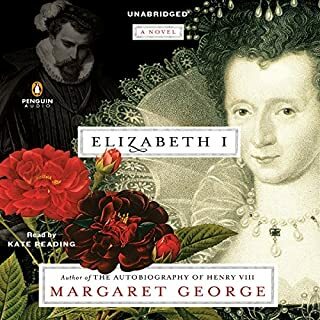 Perhaps Margaret George wanted to vindicate his image and transform him into a complete opposite from the Nero that history has been telling us all this time. Overall, sometimes it was a bit boring and I feel that it had a lot of information that could have been avoided. 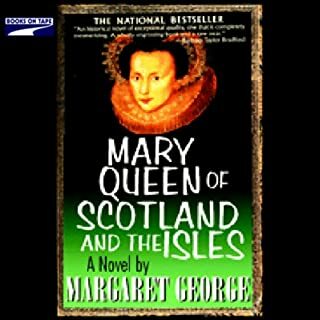 It was a slow beginning for a Margaret George book, but then it took off and was a great book. This was a wonderful look into the end of the Julio-Claudian dynasty and into the much maligned emperor. It was very interesting to see the story through his eyes and especially to listen to what he went through as a child. Honestly, the biggest shock for me was how young he was throughout the whole book, especially for the decisions he is making. 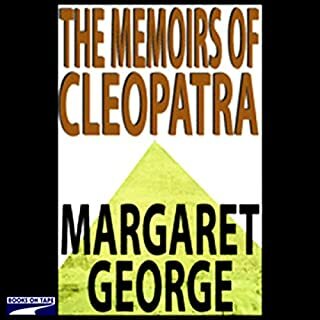 Margaret George does a great job painting a picture of ancient Rome and keeping the tale both engaging and believable. She also does a great job ensuring that we don't get caught up in all of the strange names and places, which helped keep me immersed. She is sympathetic to Nero throughout, but also does not forgo mentioning the wrongs he did (and there were quite a few). I felt that the female narrators were fine, but really unnecessary for how much they were needed throughout the book. This was Nero's story, and I did not think the other points of view added much. Steve West did well, although sometimes he was a little too good at portraying Nero's tantrums and got a little annoying. Overall, a great, immersive tale about Ancient Rome and enough to make me want to learn more about this interesting emperor. 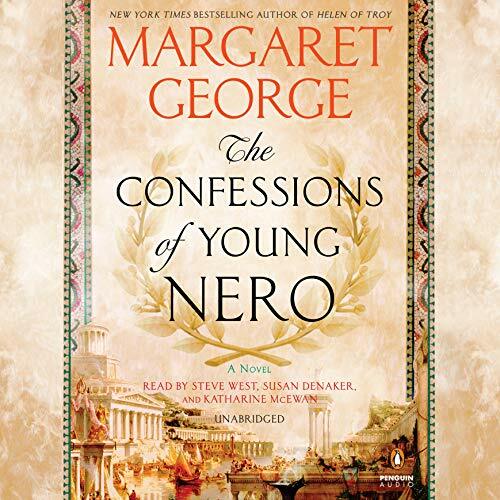 Where does The Confessions of Young Nero rank among all the audiobooks you’ve listened to so far? Too bad she never got to write the sequel. This was awesome. I love Margaret George for her writing, but also her exhaustive research. Very informative, but a pure pleasure as well. I love novels that are historical. I loved how the author unfolded Nero's life and made him so real. What a feat to uncover who Nero really was and not just go off what was written about him. I look so forward to reading the second book. 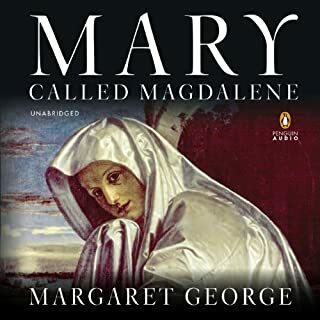 I love Margaret George, she puts you right there in the moment, as she unfolds the story. I've been studying Nero for a book in this period that I'm writing. What a refreshing historical novel told from the Emperor's perspective! This book is an admirable attempt to let Nero tell his own story, apart from later accounts demonizing him for political, religious, cultural, or socioeconomic-class-based agendas. 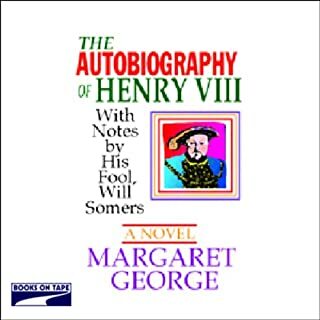 This book is brimming with tremendous amounts of historical information, but Ms. George has written it in a way that keeps the story entertaining. Well done. I'm placing my pre-order for this novel's sequel, "The Splendor Before the Dark: A Novel of the Emperor Nero", coming out Nov. 6, 2018, immediately!